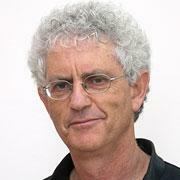 Prof. Daniel Chamovitz, Edmond J. Safra Center member, is the seventh president of Ben-Gurion University. 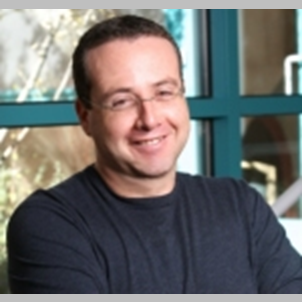 Prof. Chamovitz studied at Columbia University and at the Hebrew University of Jerusalem, where he received his doctorate in genetics. 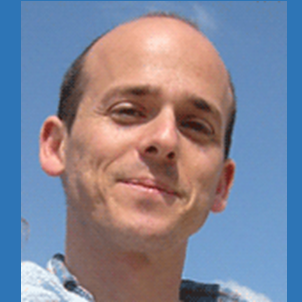 During his scientific career, Prof. Chamovitz published articles in the fields of developmental biology, computational biology and plant sciences, and founded the Food Security Program at Tel Aviv University. Prof. Chamovitz is the author of the popular science book "Plant: what does he know", published in 2012, translated into 18 languages, and gained global exposure. In recent years he served as dean of the Faculty of Life Sciences at TAU.